Where do prospective customers go first when researching potential solutions to their problems? In most cases, that search begins with a look at your website—and those of your competitors. With the right elements in place, your website will do more than just sit there and look pretty: it will do its job in converting visitors into leads for your business. Fill out the form below for a 100% free quote! Not every website is created equal, and it’s not just the design that determines effectiveness when it comes to accomplishing your most important business goals. After digging deep into your needs, we can create a solution that works within your given budget and launch timeframe. If people have a hard time using your website, they’ll likely leave it before performing any conversion actions. While creating the perfect design, we carefully consider every element in terms of how the end user will interact with it. 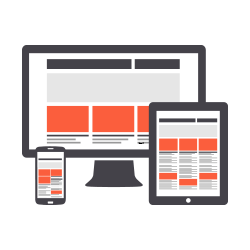 Special attention is also given to page load time and mobile responsiveness, which can boost your efforts with SEO. A beautiful website that doesn’t successfully move visitors along a sales funnel is hurting your business no matter how many compliments you receive because it “looks good”. 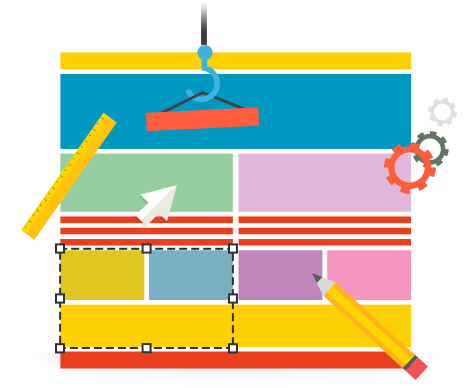 The websites we build are both aesthetically pleasing and high-converting, thanks to our team’s expertise in both web development and digital marketing. Many people think of SEO in terms of keyword use and in generating backlinks, but it really all starts with a sound technical structure. Our web developers and SEO experts work together to create a product that effectively passes Google PageSpeed Insights, which provides a definitive look into how Google sees your website from a search perspective. A new website build is a complex process, involving a deep level of collaboration between our team and yours to create a final product that satisfies all of your businesses needs. The process starts with an in-depth discovery, followed up with a design brief and initial wireframe to communicate the vision for the final product. Upon approval, mockups of the design are created before jumping into the final design. 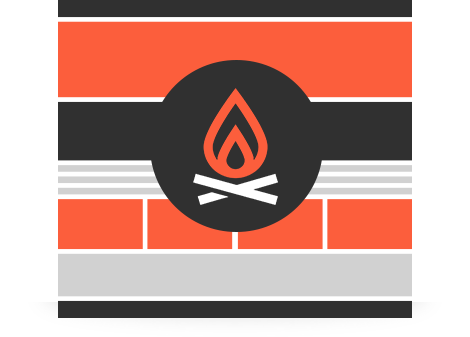 Our most budget-friendly web design solution is Campfire, a proprietary WordPress theme brought to you by the digital marketing experts at Folsom Creative. Though the same basic structure persists regardless of which client of ours is using it, numerous customizable branding elements make it distinctly “yours”. 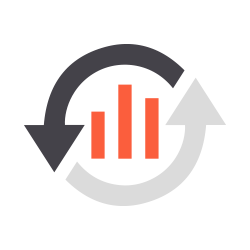 Campfire includes built-in integrated marketing automation, client relationship management, and analytics—we can even take care of the hosting for you. 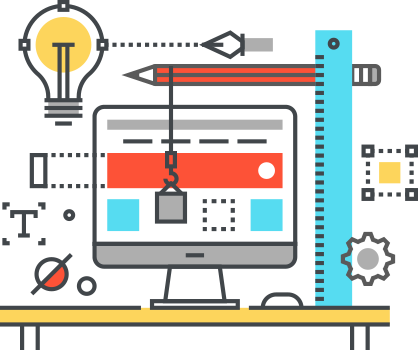 Many clients require a completely custom web design solution, based on needs that range from custom news sites to ecommerce builds and even membership websites. These are some of our favorite projects to take on, as they provide our team with the opportunity to get creative and fully customize a website build for unique client needs. You need a web host, but there are so many different options to choose from that the ultimate choice can be overbearing. 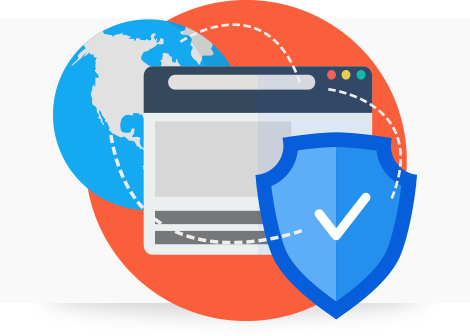 Working with Folsom Creative on hosting and maintenance tasks that arise over time means that the team who knows your website’s front and back end best are empowered to act quickly. 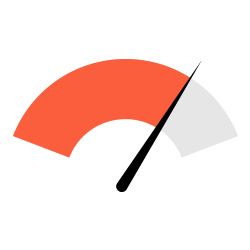 Our hosting and maintenance paired with our always-listening customer service is a winning combination that has allowed us to retain 95% of the clients we work with on retainer. 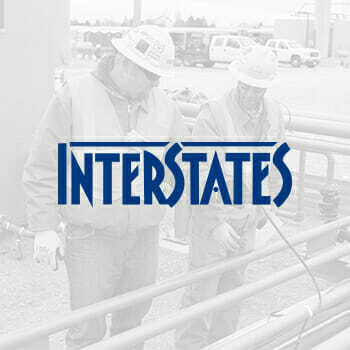 Interstates offers electrical construction, electrical engineering, and control systems services. They meet the electrical and automation needs of companies all around the world. Folsom worked with Interstates to create a captivating website with several custom features that were designed to help maximize communication while reducing the overhead of managing the website. Read on to learn how these initiatives helped their business.